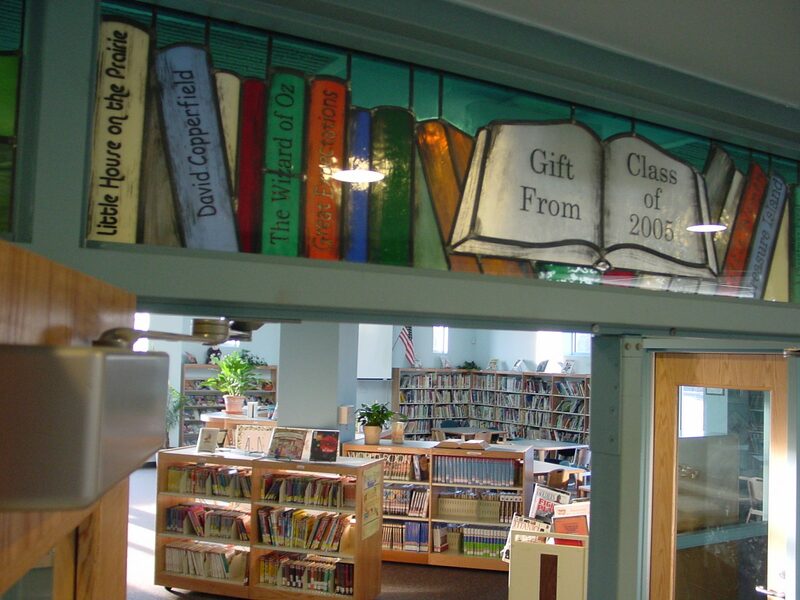 Whether you are building or remodeling, we can help you define your corporate image with custom stained glass. 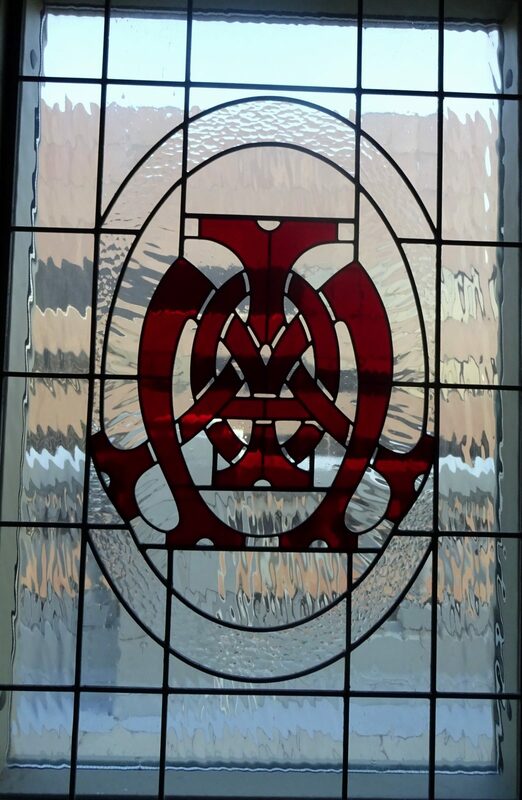 From a transom with your street address to a full set of doors and sidelights, or anything in between, stained glass can add style to your facility and make a statement about your company. In our Tulsa studio, projects are custom built with quality craftsmanship using construction processes from medieval Europe and glass made in factories operating since the 1800’s. 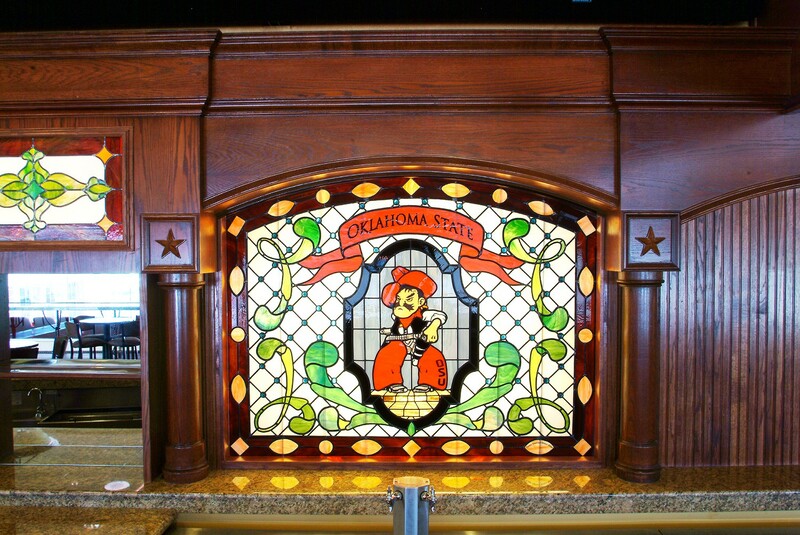 We make authentic stained glass windows to withstand the test of time. 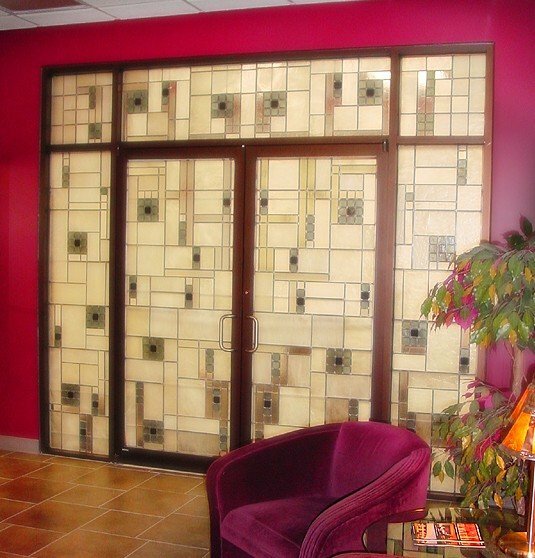 Visit the studio for great ideas on entryways, logos, interior dividers, and more using stained glass, mosaics or etched glass.